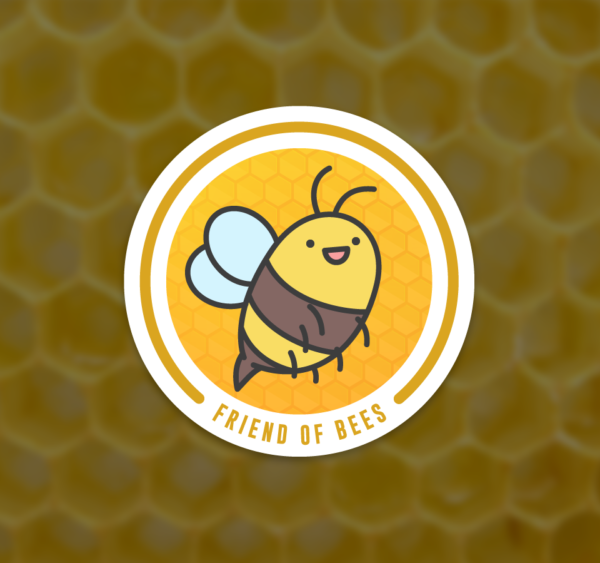 Do you want to contribute to the protection of our friends, Bees? 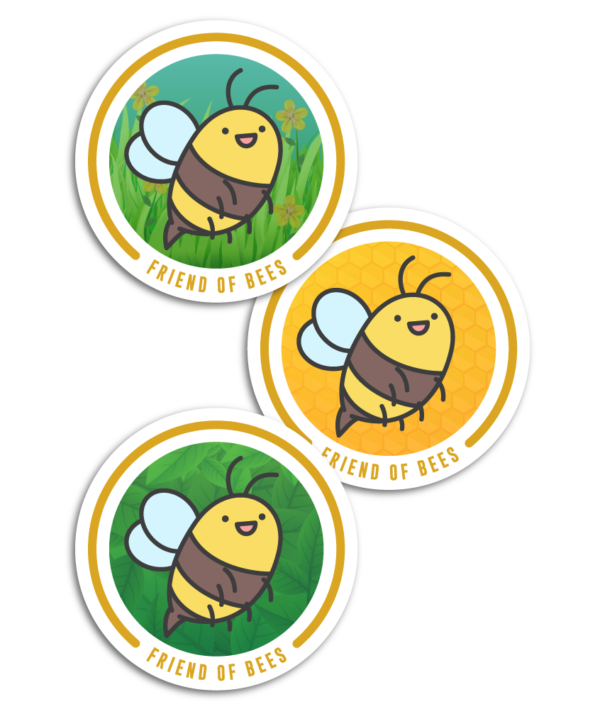 Support the realization of our Bee Oasis project: you can adopt a melliferous tree (honey tree), a hive, or Adopt a portion of Oasis! By supporting us, you will have done an act of kindness for these fantastic creatures, and an act of love towards future generations and our world. 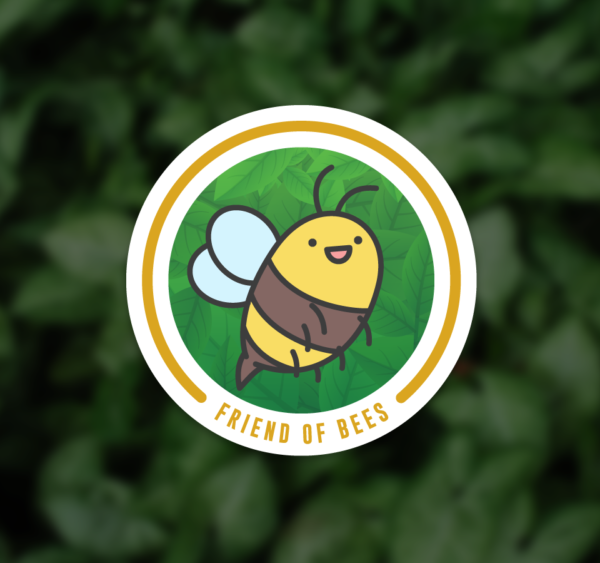 Adopt a portion of oasis: give a protected place to our friends Bees. 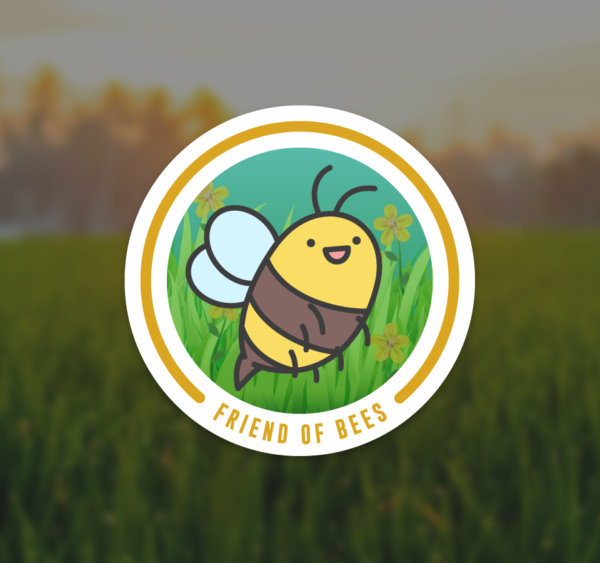 As a Bee friend, we will dedicate a page to you on our site, and you will have photographic evidence of what will be achieved thanks to your donation. We will also send you a gift signed by our friends...the Bees!